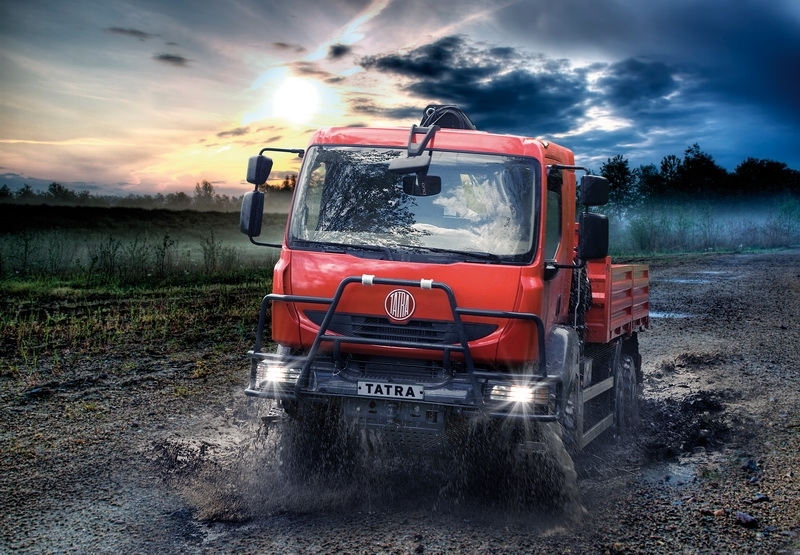 The T 810 C model range not available in the Euro 6 version from 1 January 2014; for alternative solutions of your needs TATRA TRUCKS recommends the TATRA PHOENIX model range. The T 810 civilian design is based on a special customer project of a medium-heavy truck of a classic design. TATRA designers provided the original ladder frame with original rigid portal axles of an unusually high clearance. The three-axle vehicle with permanent drive of rear axles – to which front axle wheel drive can be additionally engaged – is equipped with a long-tested liquid-cooled six-cylinder engine. 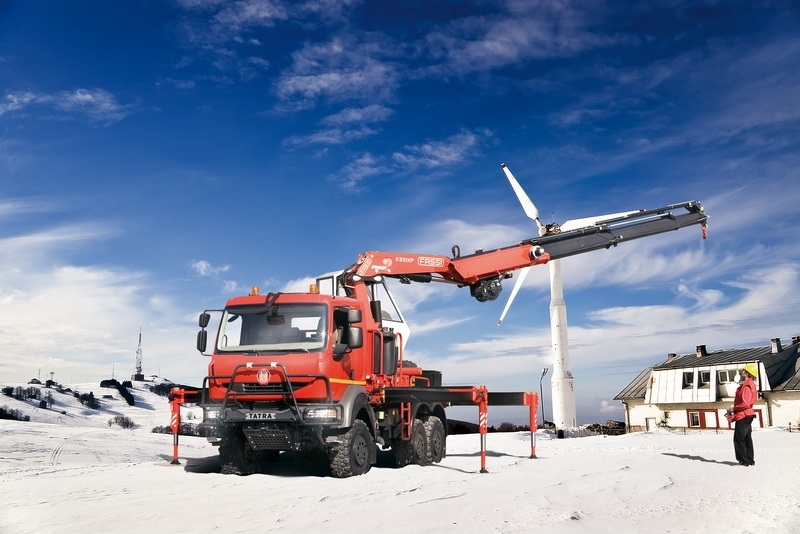 Thanks to the excellent ladder frame design, high-quality original TATRA Rigid portal axles, their perfect suspension and axle attachment, including the front axle suspension by coil springs, the vehicle has unrivalled off-road as well as on-road vehicle performance. Two wheelbase lengths and a three-point superstructure mounting system can satisfy all customer requirements. 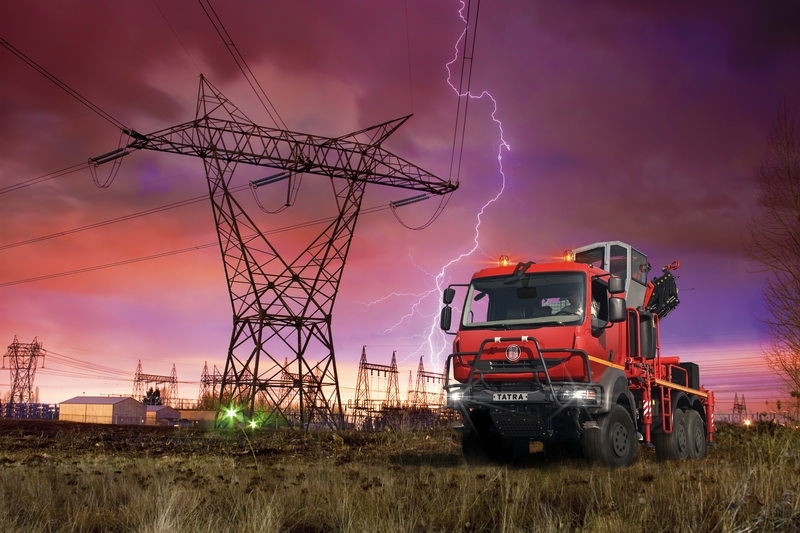 Thanks to its dimensions, gross vehicle weigth and payload, the T 810 offers unique possibilities for being equipped with special superstructures or bodies for work in numerous industry, commercial and services segments. The vehicle’s well-thought-out design highly appreciated by customers significantly optimizes operating costs and is the perfect foundation for high net book value. The SCR technology ensures perfect compliance with currently valid Euro 5 emissions standards. The vehicle is highly environmentally friendly and offers top driving and working comfort for its weight segment. 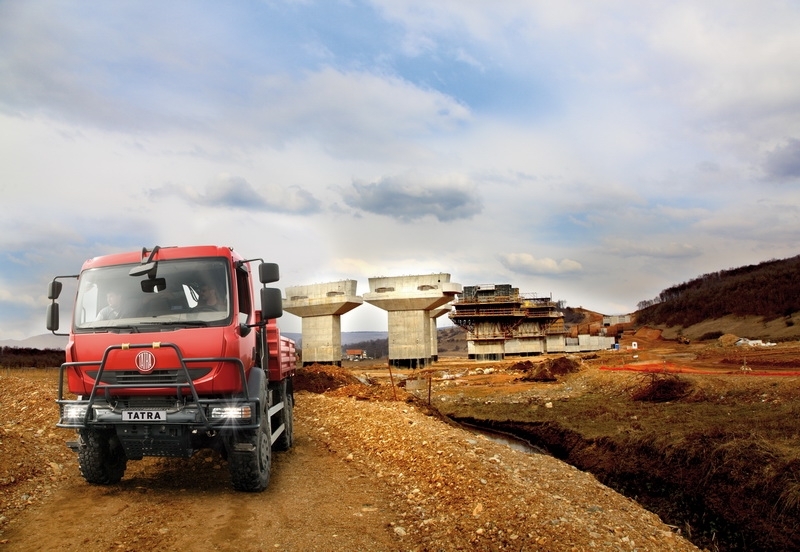 Build your own TATRA truck exactly according to your wishes, type of operation and business. It’s easy. Just answer five simple questions.